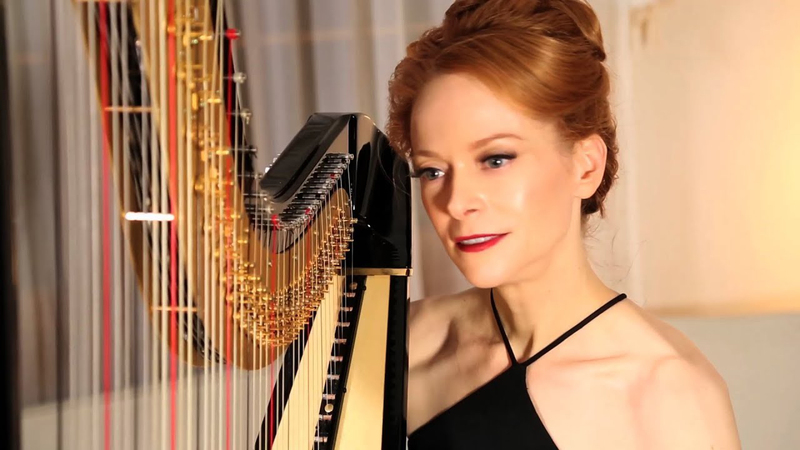 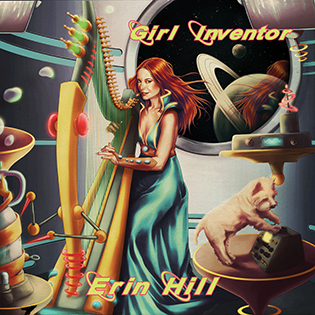 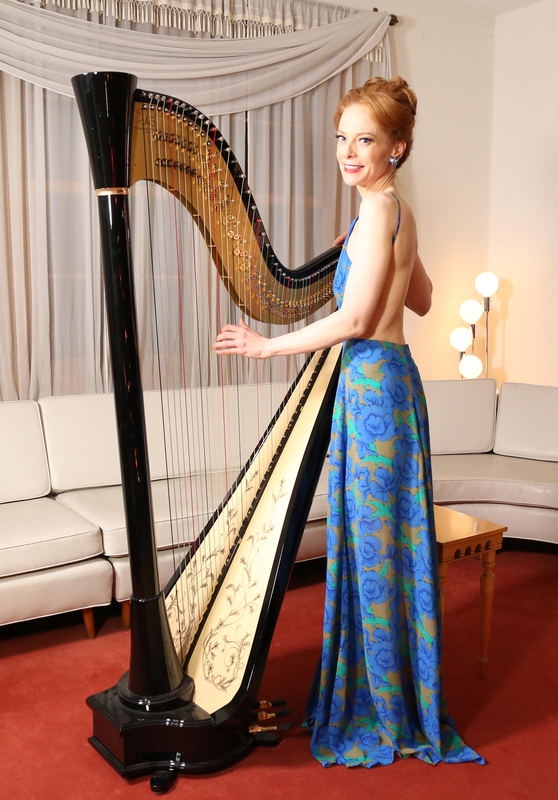 I’ve won the Gigmasters 2015 Award for Top Harpist in the USA! 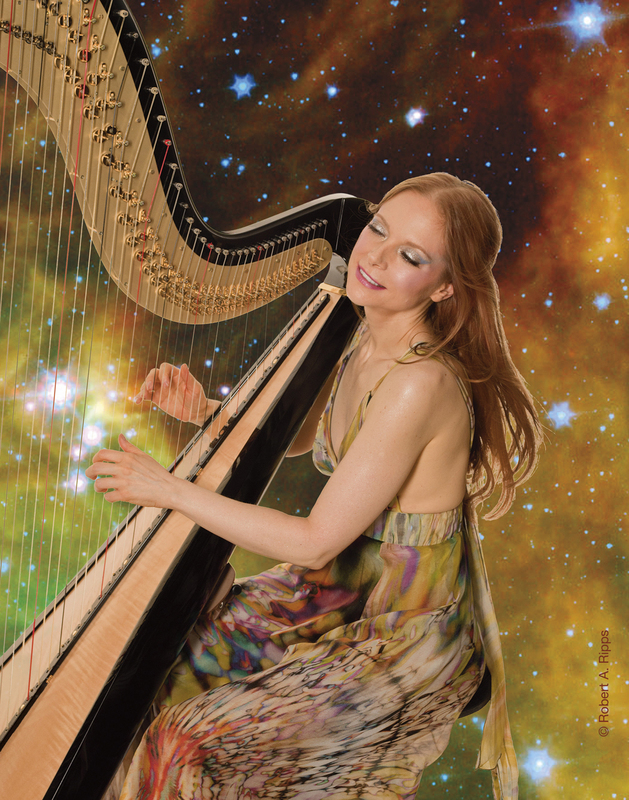 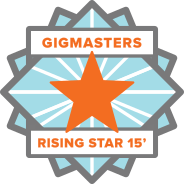 This is my second time to win the Rising Star Award, which means I was the top booked harpist on Gigmasters for 2015 and 2014, and earned the most revenue of any harpist on Gigmasters in the entire country. 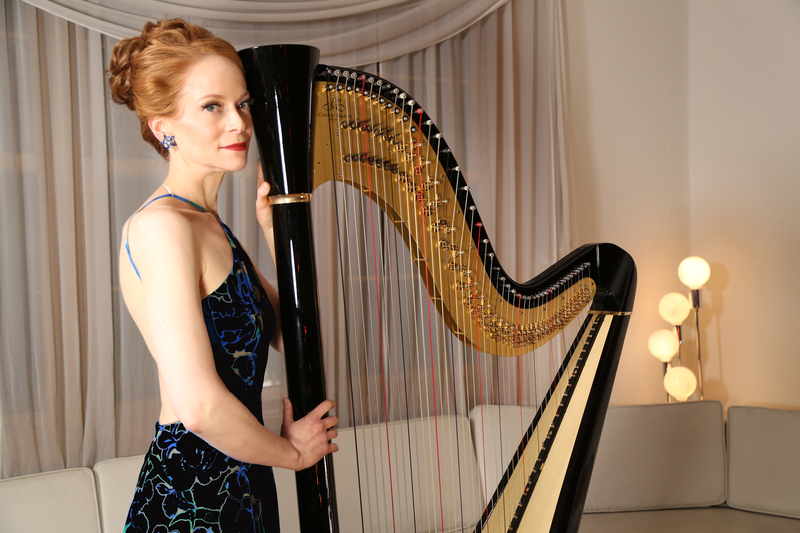 My area is the New York City area, including Long Island, CT, Philly and PA, Maryland, etc., and the gigs I book are either solo harp, or events where I sing and play, including weddings, corporate events, cocktail hours, house concerts, galas, etc.